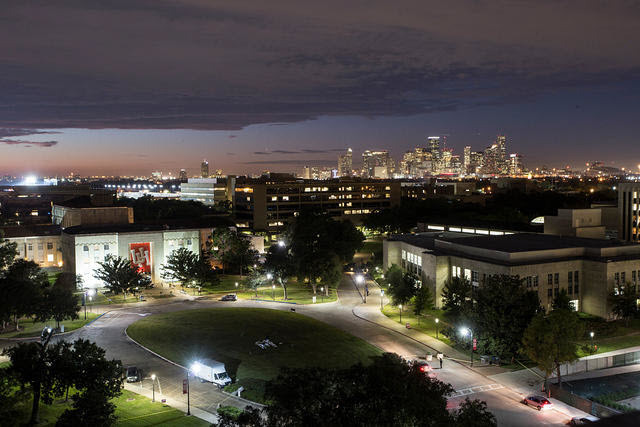 The Graduate Catalog is comprised of current academic policy and curriculum information pertinent to graduate and professional study at the University of Houston. The Graduate Catalog of the University is the document of authority for all students. Any academic unit may issue additional or more specific information that is consistent with approved policy. The information in the catalog supersedes that issued by any other unit if there is a conflict between the two. All graduate and professional students are responsible for observing the policies and regulations governing this institution as published in this catalog and in other official publications. Questions regarding current information should be addressed to The Graduate School . The University of Houston reserves the right to change the provisions of this catalog, including, but not limited to, degree requirements, course offerings, fees, and listings in the calendar as necessitated by university or legislative action. Please see Publication Disclaimer and Publication Updates for more information.